Move up to the luxury of Marquee Theater Seating. 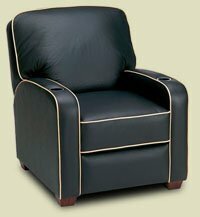 When only the finest will do, this exquisite design offers superior comfort and style. 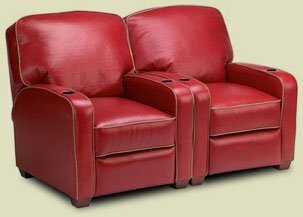 With more than 100 top quality, imported European leathers and a select choice of ultra suede-micro fibers, there isn’t a décor that these recliners will not match. 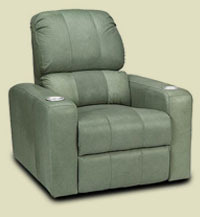 Available with optional full motor operation, the comfort and eye appeal will last for years to come. 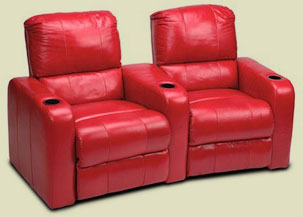 Come discover why Premiere Home Theater Seating is fast becoming the number one supplier of theater seating in the home entertainment market.